The School Lunch Company commit to quality, local and nutritious food. The food is sourced locally wherever possible. 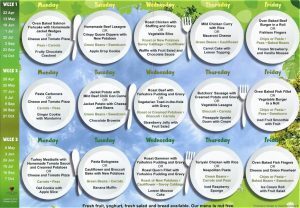 School meals are currently free for our Reception, Year 1 and year 2 children. For children in Key Stage 2, the cost of a meal is £2.30. 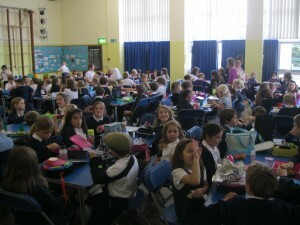 Whether having a packed lunch or school meal, the children sit in friendship groups to eat their lunch in the hall and are supervised by at least 3 members of staff.